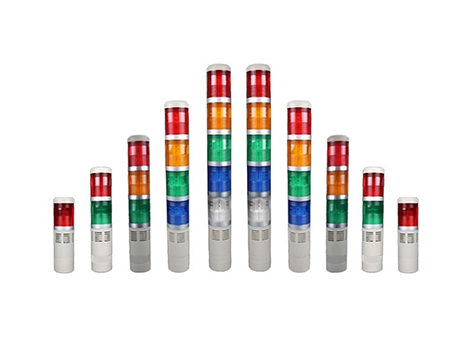 Samir Trading Corporation offers a wide range of LED Tower Lamps, which are designed for perfection. Our LED Tower Lamps are available in the range of 24V and 12V that too in AC/DC. These lamps are available in several colors and features like continuous and revolving glow. These lamps can be used for guarding, traffic control etc. Our lamps are made of high quality material, which provides plenty of brightness and visibility. Being one of the reliable Manufacturers, we manufacture our Tower Lamps maintaining the international standards.